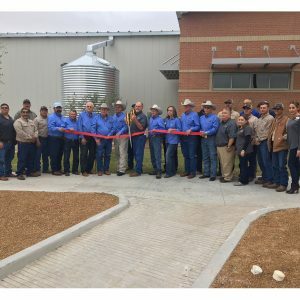 Medina Electric Cooperative will open it’s doors to their new Rio Grande City facility after this 1 year project has been completed. 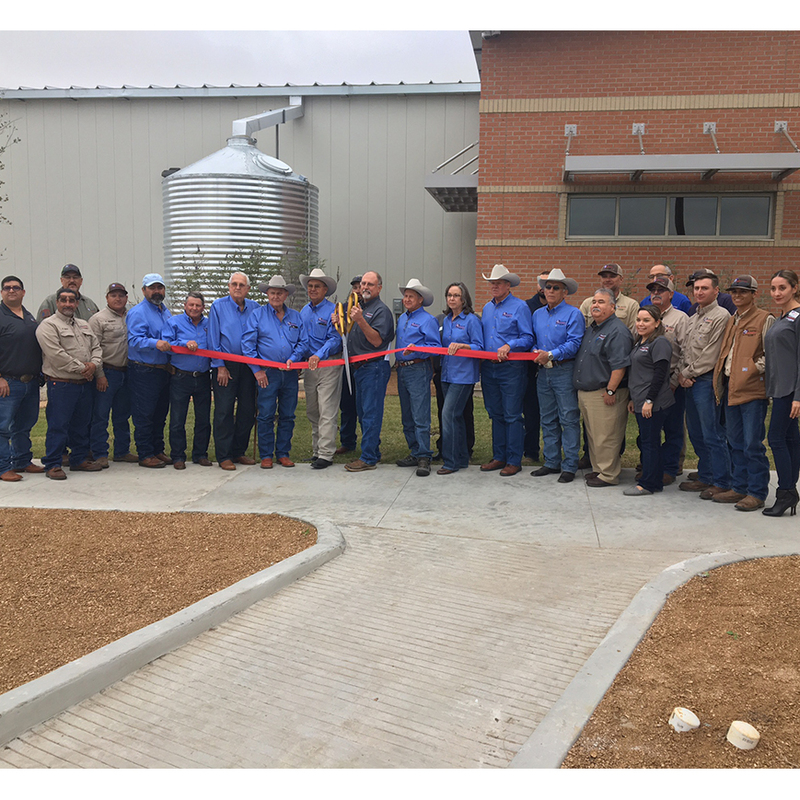 Directors, employees and members gathered for this opening ceremony to celebrate the opening of the new 25,000 square foot facility. Congratulations to the employees and members of Medina Electric Cooperative!